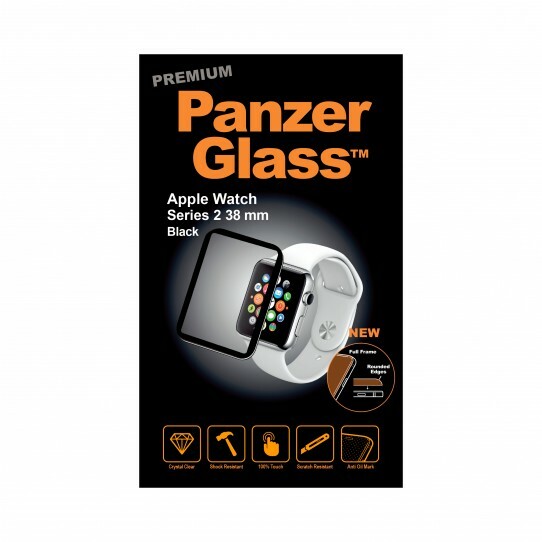 The PanzerGlass screen protection for Apple Watch 1 & 2 (38 mm) is shock and scratch resistant and preserves 100% touch sensitivity when applied. 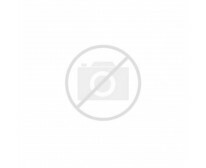 PanzerGlass is easy to install thanks to the air-bubble-removal feature. The anti-oleophobic coating makes sure you have a hygienic and fingerprint-free touch-screen experience.